That’s a lot of dolls, isn’t it?! 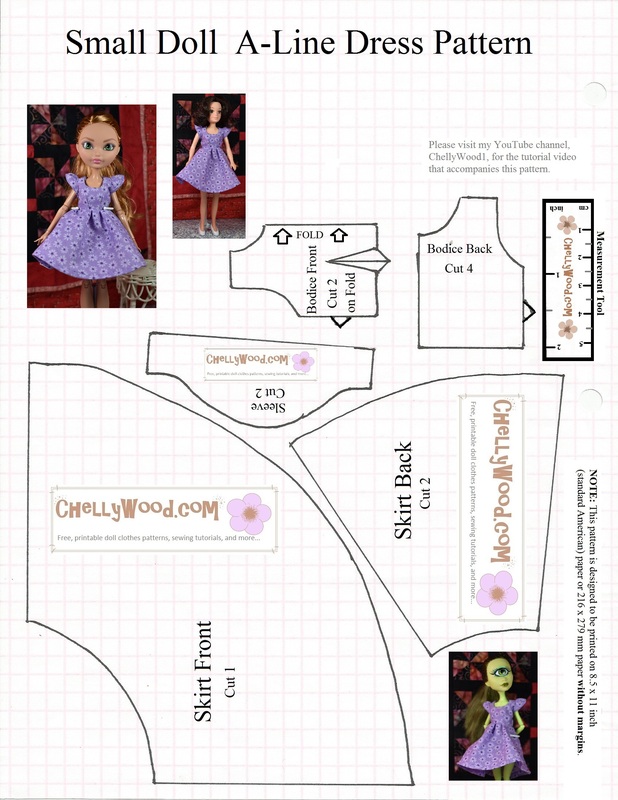 So today’s tutorial shows you how to make the dress with sleeves. 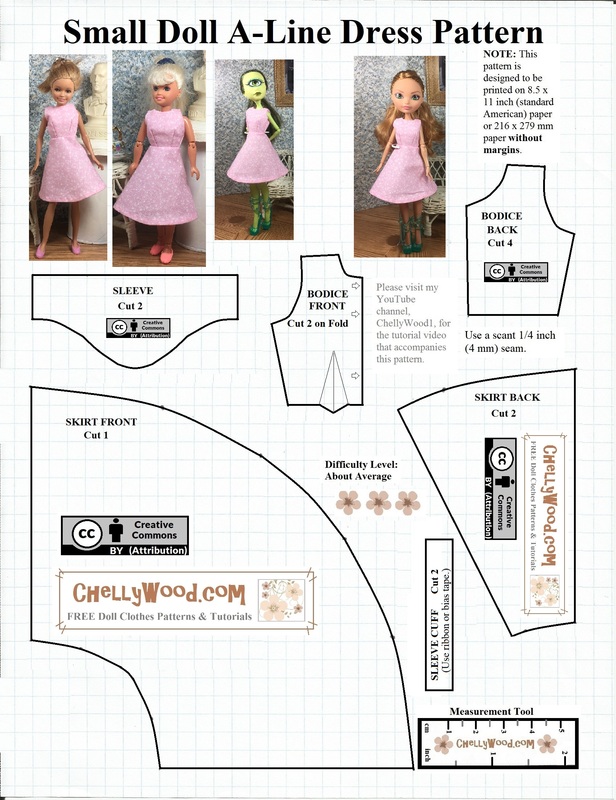 Yesterday’s tutorial shows you how to make the same dress, sleeveless. 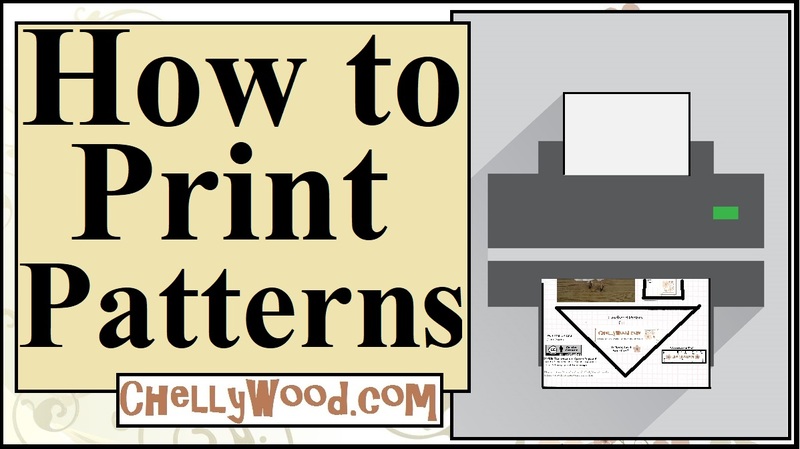 You should have lots of fun making dresses with this little pattern!